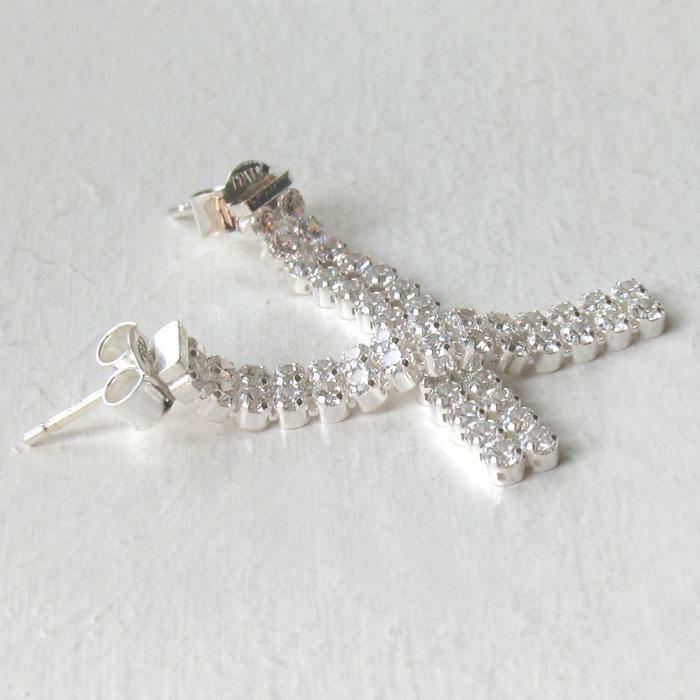 Perfect for evenings and special occasions, these wonderful earrings will add glamour to your look. 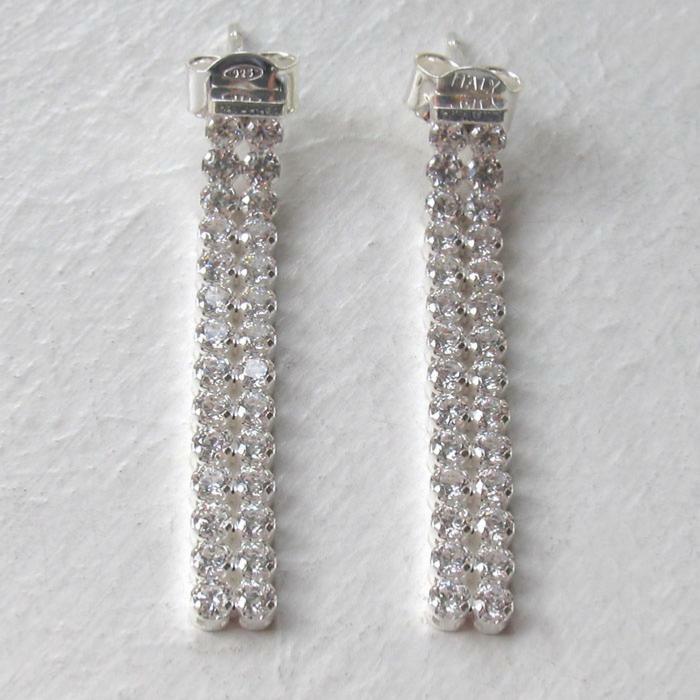 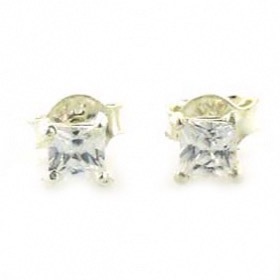 Each individual cz stone is claw set into these beautiful classic drop earrings. 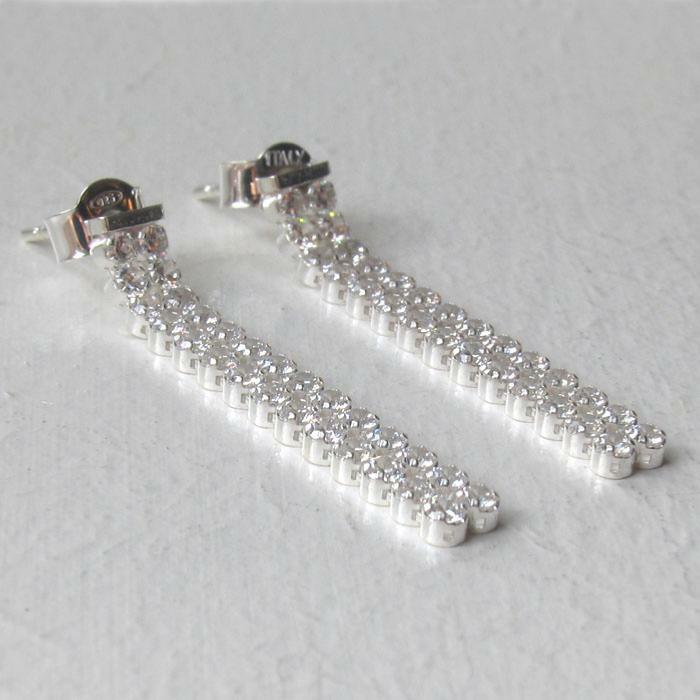 They fall from a neat silver bar which sits against your ear. 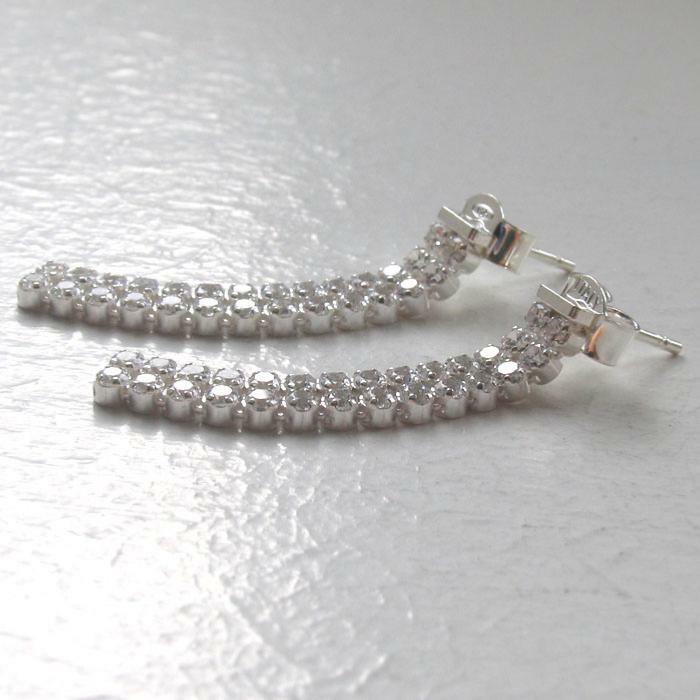 The double strand of sparkle is very mobile and flowing allowing the earrings to positively drip from your ears. 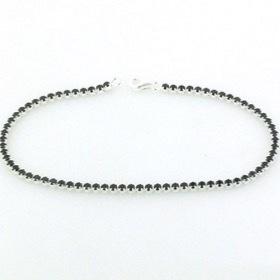 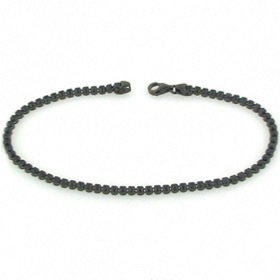 Team up with a matching bracelet from our collection of tennis bracelets. 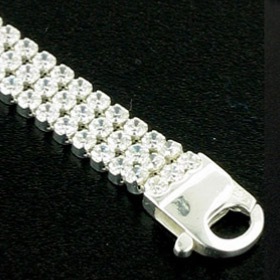 See also our diamond cut chain necklaces for a total and individual look.